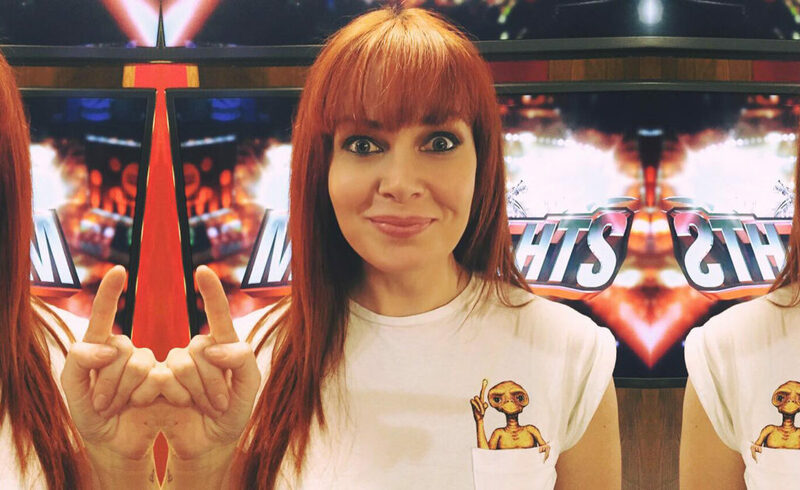 We are very excited to announce our next guest will be Alicia Malone, Australian film reporter, TV host, and lifelong lover of cinema. Our favourite part of her bio (nicked from her website) is this: “While at school she created a Film Club, electing herself President. Eventually the School Principal asked her not to get up in assembly to talk about movies anymore.” Hi4H is nothing if not designed for people with this exact origin story. After numerous hosting duties in Australia, including covering the AFI Awards and Tropfest, Alicia packed her things and headed to Hollywood in search of fame and fortune, both of which she has found. She has covered Cannes, Sundance, Toronto and the Oscars, and interviewed just about every movie star you’d care to mention. You can generally find her film coverage at Fandango, Screen Junkies, HitFix, and dozens of other outlets. In 2015, she delivered a TED talk about the lack of girls in film, and why that needs to change. 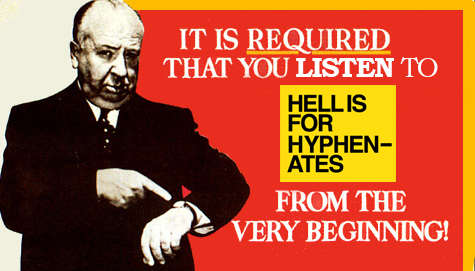 And now – most importantly of all – she is joining Hell Is For Hyphenates. But which filmmaker will she be discussing? None other than the master of suspense himself, Alfred Hitchcock! That’s right. After six-and-a-half years of the show, we’re now finally getting to one of the biggest names in filmmaking, and certainly one of the most influential. He hardly needs an introduction: Psycho, The Birds, North By Northwest, Rebecca, Rear Window and Vertigo are all part of our DNA. How many directors are instantly recognisable from a single-line silhouette drawing alone? There is also something else in this episode. Something we’re not going to tell you about just yet. 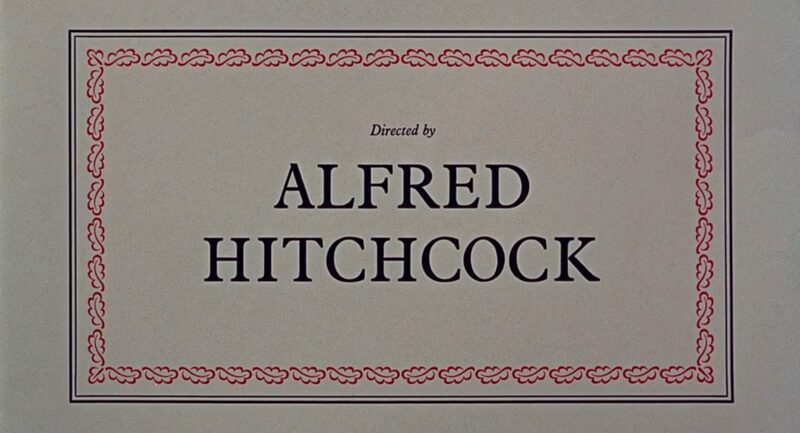 After all, an episode about Hitchcock deserves special treatment, and this edition of Hi4H will contain a fairly sizeable surprise. It seems only fitting that we should leave you in suspense until the last possible moment. What will this surprise be? 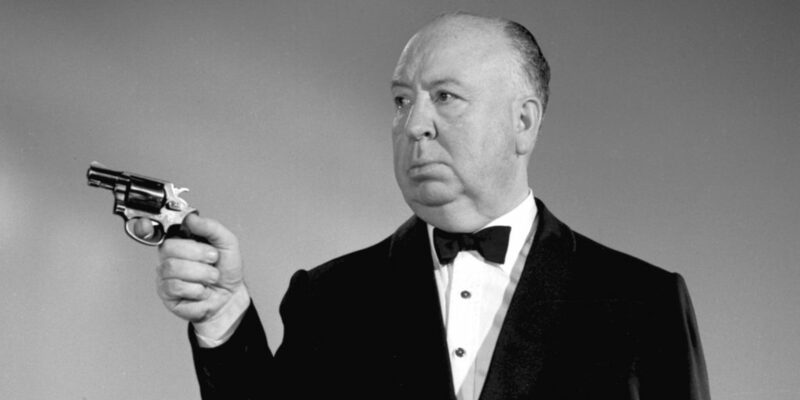 And what effect did the films of Alfred Hitchcock have on a young Alicia? Just what are the 39 steps? Join us on September 30 when we find out! This entry was posted in blogs and tagged alfred hitchcock, alicia malone on September 16, 2016 by The Hyphenates.